An incredibly spacious, fully refurbished and extended semi-detached bungalow situated in this ever popular & sought after South Oulton Broad location; being within a short walk of all local amenities including the nearby bus routes, shops & Oulton Broad itself with its mainline train stations to Norwich, Ipswich & surround. 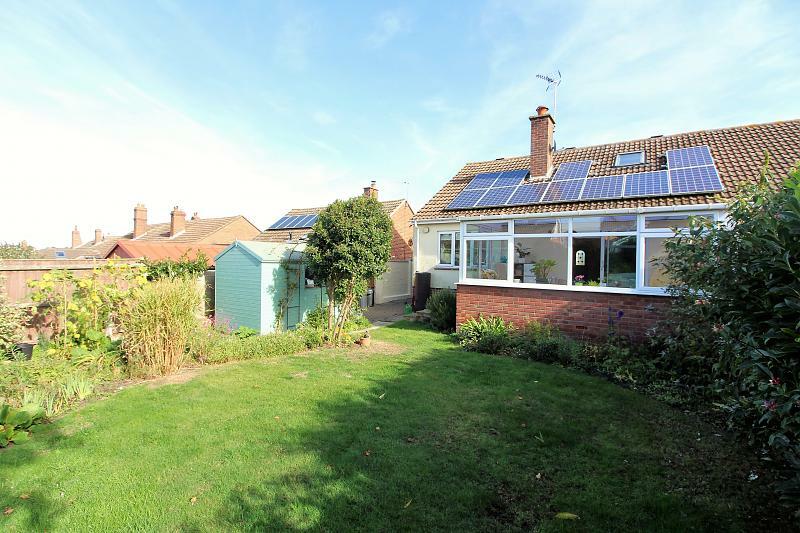 Offered in excellent order throughout; the bungalow has undergone extensive remodelling and refurbishment by the present owners and is offered with gas fired central heating, has sealed unit double glazing and solar panels fitted to provide free day time electricity. The large, versatile, well planned living accommodation includes a spacious central lounge, sealed unit double glazed conservatory, dining room/study and bathroom; together with four bedrooms planned over two floors. 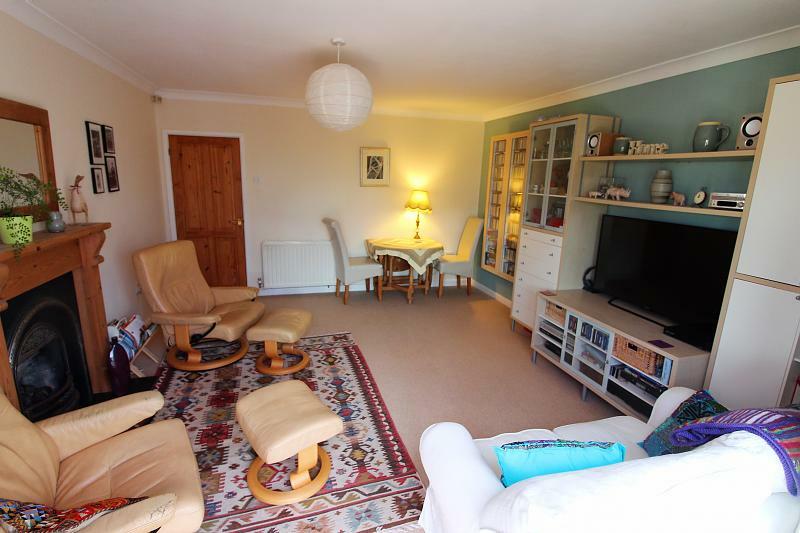 The bungalow is complimented by large, off-road parking areas, ample garage space (STP) and a most attractive, secluded, west facing rear garden. 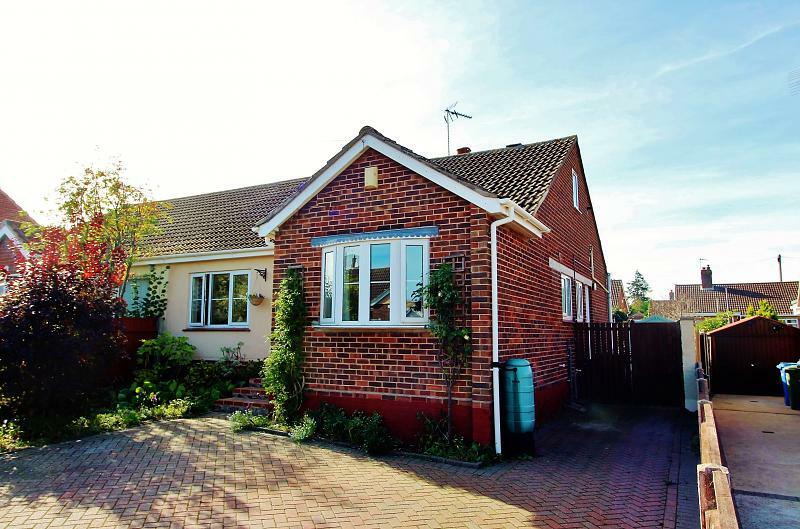 In all, bungalow's of such size & quality seldom become available in such a sort after area and an early internal inspection is highly recommended to avoid disappointment. 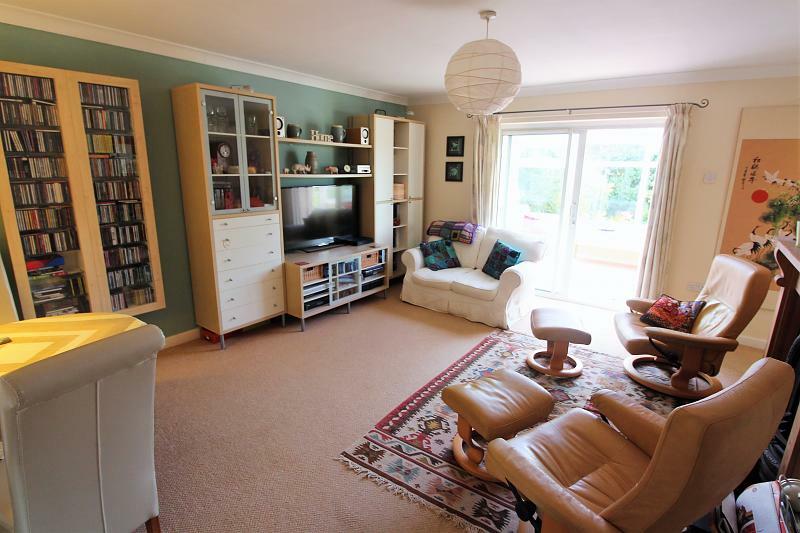 With carpet, carpeted stairs to the first floor, radiator, telephone point. 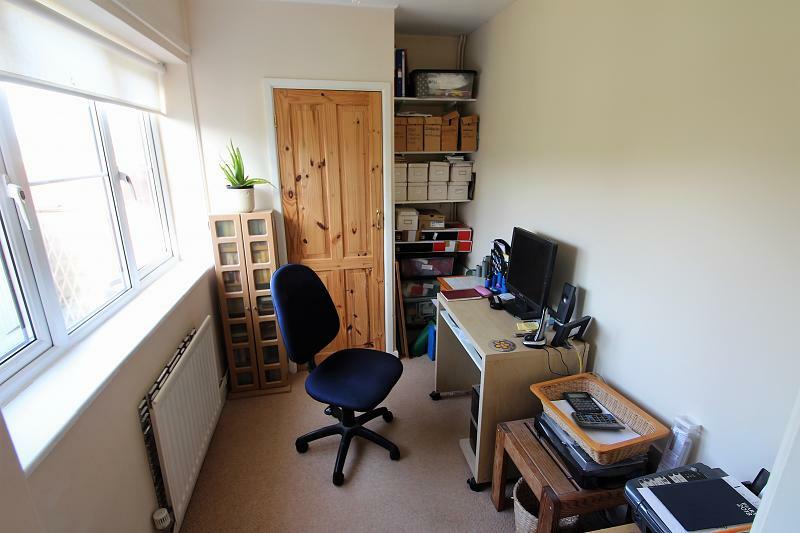 With carpet, radiator, sealed unit double glazed window overlooking the rear garden, power points, telephone point, shelved storage cupboard. 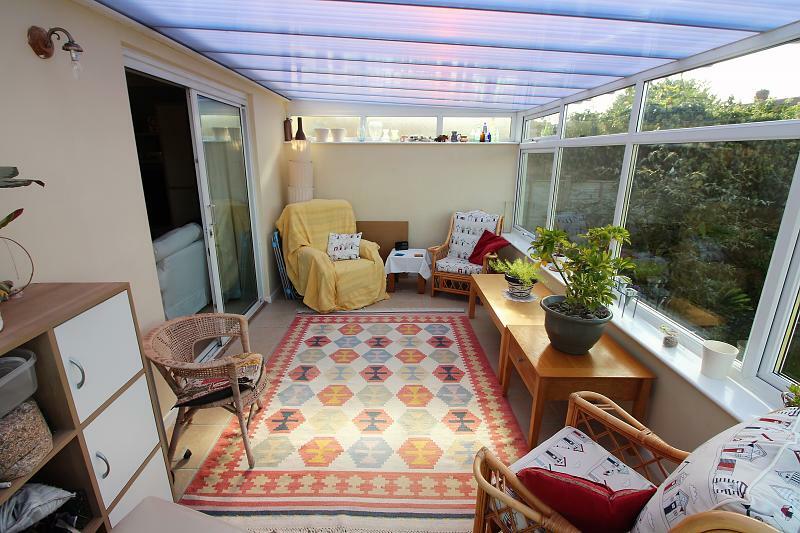 With a polycarbonate roof, sealed unit double glazed windows overlooking the rear garden, matching rear entrance door, ceramic floor tiling, power points. With a single drainer sink unit, HandC mixer tap, plumbing for dishwasher and cupboards beneath, extended work surfaces to side with cupboards and drawers, &apos;L&apos; shape work surface with cupboards/drawers/plumbing for washing machine, wall mounted cabinets, glazed display cabinets, power points, laminate floor covering, gas cooker point, low level convection heater, stainless steel fitted extractor hood, attractive tile splash backs, shelved storage cupboard, sealed unit double glazed window and door. 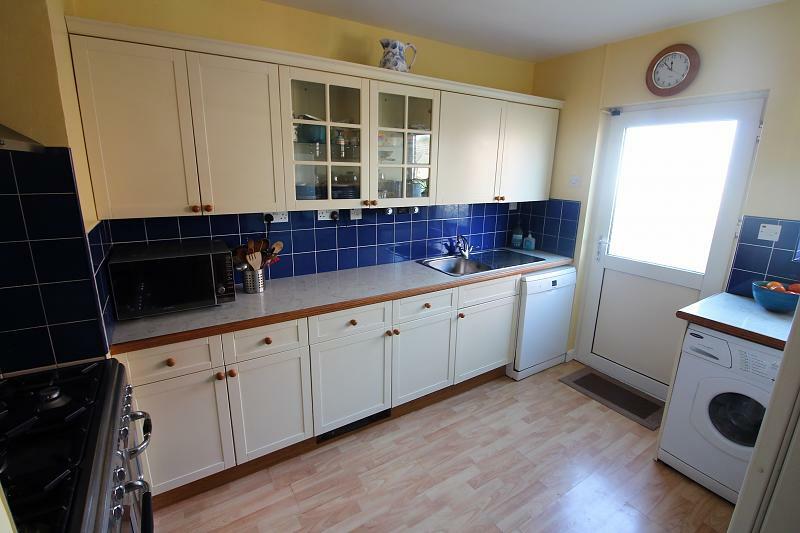 Please note that the dining room and kitchen have been subdivided with a partition wall which could be easily removed as required. With a white suite comprising of a panelled bath, gold effect HandC mixer tap, shower attachment, pedestal wash basin HandC, low level WC, tongue and groove pine panelling to dado rail, tiled splash backs, vinyl floor, radiator, sealed unit double glazed window, small recessed storage cupboard with shelving. 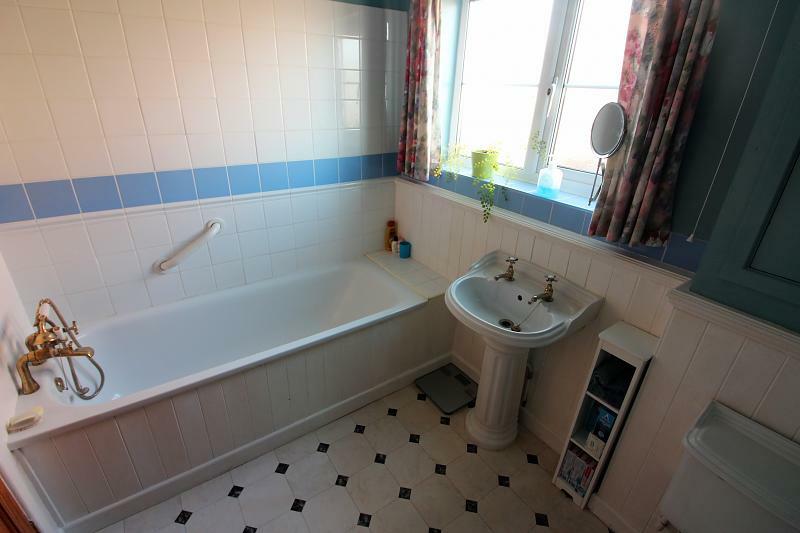 With carpet, sealed unit double glazed window, power points, radiator. 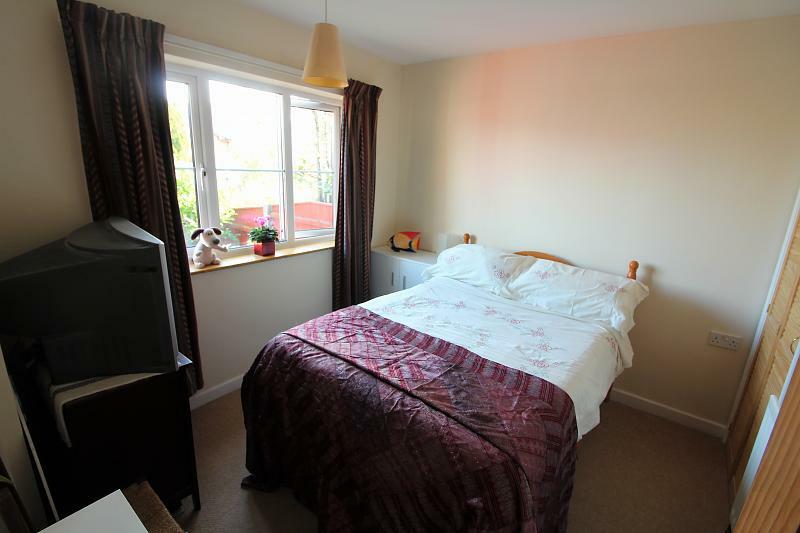 With carpet, sealed unit double glazed window, power points, radiator, recessed wardrobe cupboard, tv point. With carpet, sealed unit double glazed window, power points, gas fired combination boiler for domestic hot water and central heating. 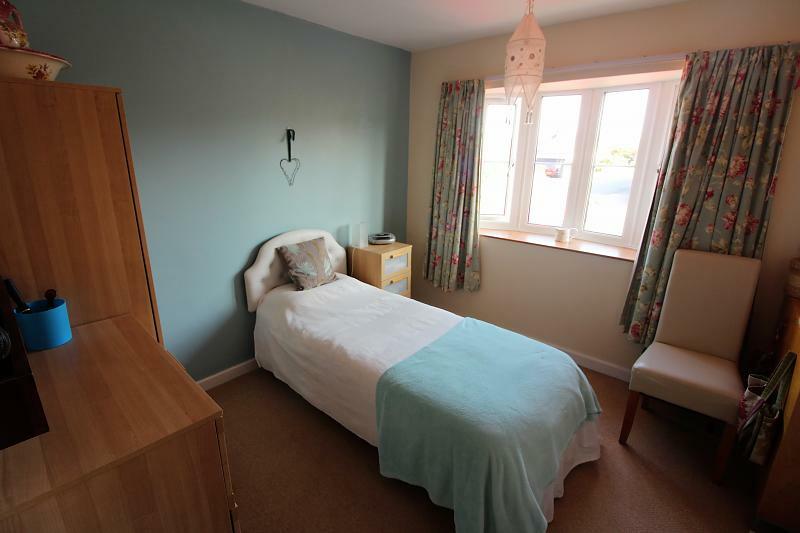 Please note that bedroom four has been designed to provide a spacious en-suite shower room/dressing room to the first floor bedroom if required. 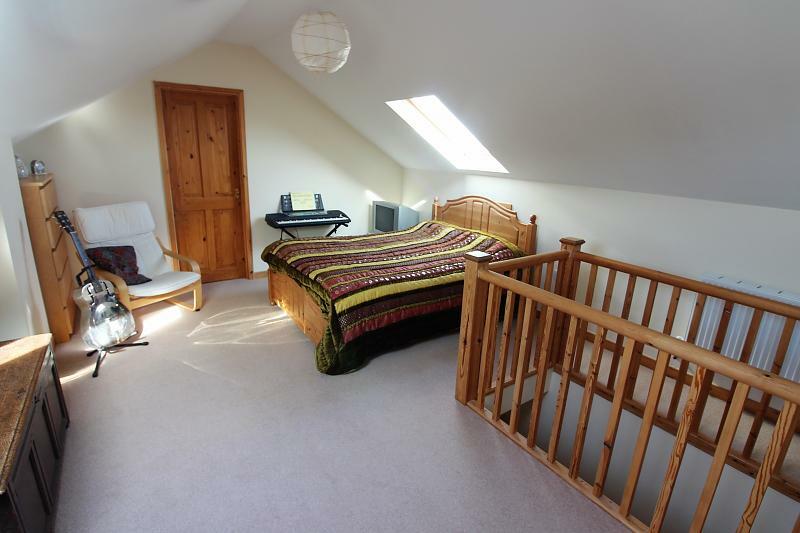 Please also note that measurements for both bedrooms three and four are taken to absolute maximum and have some restriction to head height due to eaves. 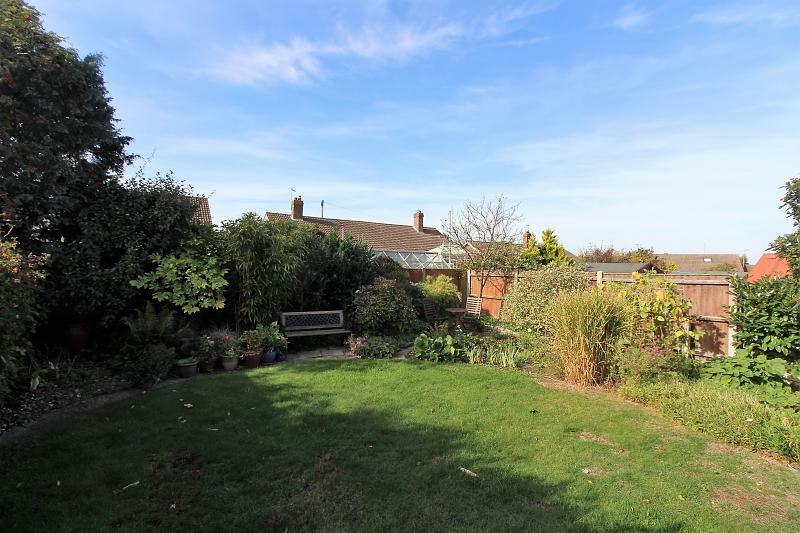 To the rear: there is a beautiful, secluded fully enclosed rear garden with lawn, well stocked flower/shrub beds, paved seating areas, timber and felt storage shed and panel fence screen, satellite dish and recently replaced TV aerial. Please note: the solar panels installed are rented under a 25yr lease agreement commencing from approximately 2012 - providing free day-time electricity. Further details can be obtained by request.